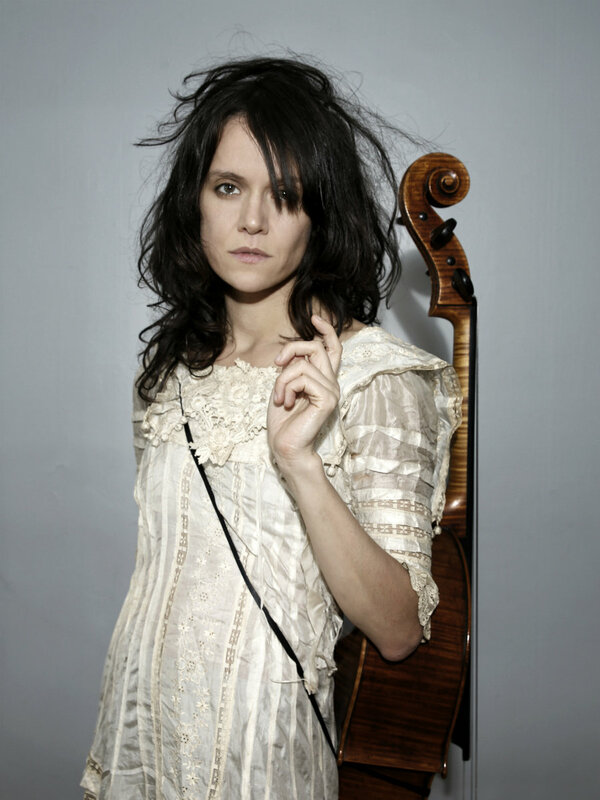 While Gyða Valtýsdóttir was a founding member of múm, the classically trained cellist/singer is better known as an esteemed session and side player for such like-minded left-field musicians as the Kronos Quartet, Josephine Foster, Colin Stetson, Jónsi (Sigur Rós), Ólöf Arnalds, Ben Frost, and the Dessner brothers (The National). As for her own solo career, Valtýsdóttir released the critically acclaimed Epicycle album last year, a dizzying survey of reworked classical records from the past 2,000 years—everything from Harry Partch to Franz Schubert. 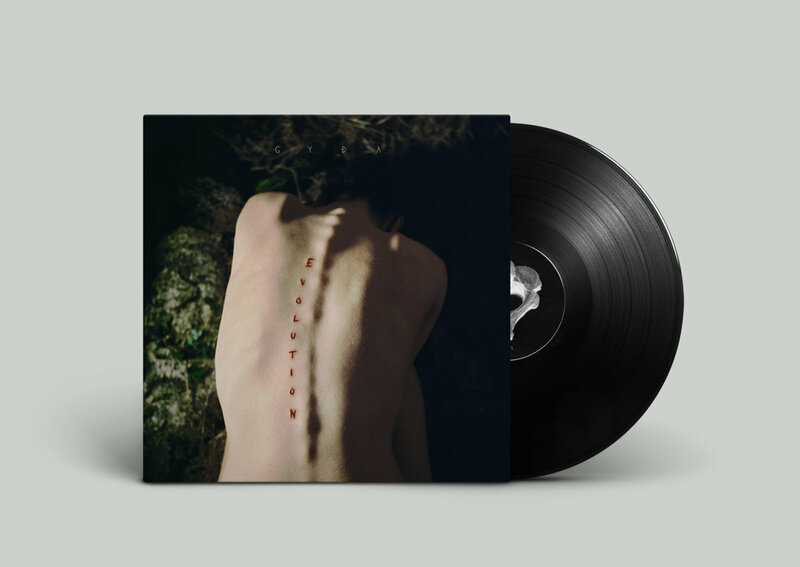 And now there’s GYDA, a new outlet for Valtýsdóttir’s original compositions beginning with next month’s Evolution LP. Due out October 12th through Shahzad Ismaily’s figureight imprint, the sublime effort was co-produced by Alex Somers and features Ismaily along with such fellow guests as Albert Finnbogason, Aaron Roche, Julian Sartorius and Úlfur Hansson. Check out the previously released video for “Moonchild” below, along with our #selftitledpremiere of the album’s second single its surreal back story…. “Í Annarri Vídd” is the mother potato of ‘Evolution’. Even though it is one of the newest songs, it was the cornerstone that sprouted into what became the album. Its creation was unlike most other. It taught me to listen to a voice that felt a little outside myself; I knew I wanted to surrender to that voice in the making of this album. I once felt a presence of a spirit who wanted to inhabit my body. I did not allow it, but I feel that he made himself into this song. It kept knocking on a door in my head while I was trying to focus on another project, until I gave in and said, “Okay, what do you want?”…. And he told me step-by-step what to do; I simply followed his instructions. I love pondering on the reality of science that reaches beyond our capability of perception, like time not being linear and the existence of multiple realities. So I feel certain that in another dimension he did come into existence, but in this one he’s simply a song.